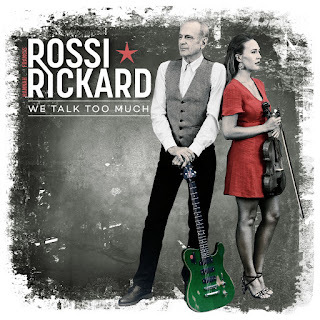 The duo of Francis Rossi (founder of Status Quo) and Hannah Rickard are preparing to release their debut collaboration titled "We Talk Too Much." Rossi + Rickard met while Hannah was working with Rossi on the successful Status Quo project, "Aquostic." The two discussed their love for country music and the result is this new album, which is being released on March 15th, through the earMUSIC label. The new 13-song set begins with the classic up-tempo, swinging country rhythm of "I'll Take You Home" and the more pop-oriented "I've Tried Letting Go," as their voices harmonize wonderfully. They keep the energy flowing with "But I Just Said Goodbye" and "I'm Only Happy," before taking it up another notch with the swift pace of "Heartbreaker." 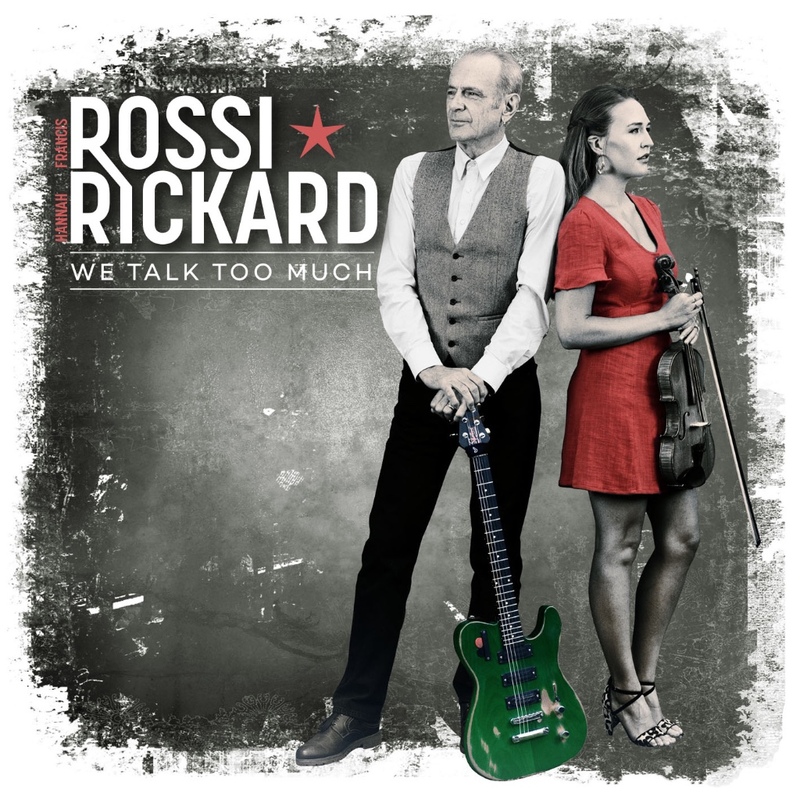 Rossi + Rickard close out their new album with the quieter country waltz of "Good Times Bad Times" and the wildly energetic rocker "Maybe Tomorrow." To find out more about the new collaboration of Rossi + Rickard, please visit ear-music.net. Arriving March 1st, is the new album from Big Legal Mess artist, Willie Farmer. His new album titled "The Man From The Hill" features ten tracks that draws influences from the Chicago blues heyday. Willie begins with the guitar strut of of the title-song "The Man From The Hill," as he lets his guitar do most of the talking. Next, he gets your hips moving with the swinging rhythm of "Shake It," before slowing the pace for the low-down dirty blues of "Daddy Was Right." The music continues to burn with the emotion fueled romp of "Break Bad," before Willie picks the tempo back up with the funky breakdown of "Millionaire." He finishes up his new album with the classic, guitar-driven boogie shuffle of "I Am The Lightning" and the steady plea of "Feel So Bad." 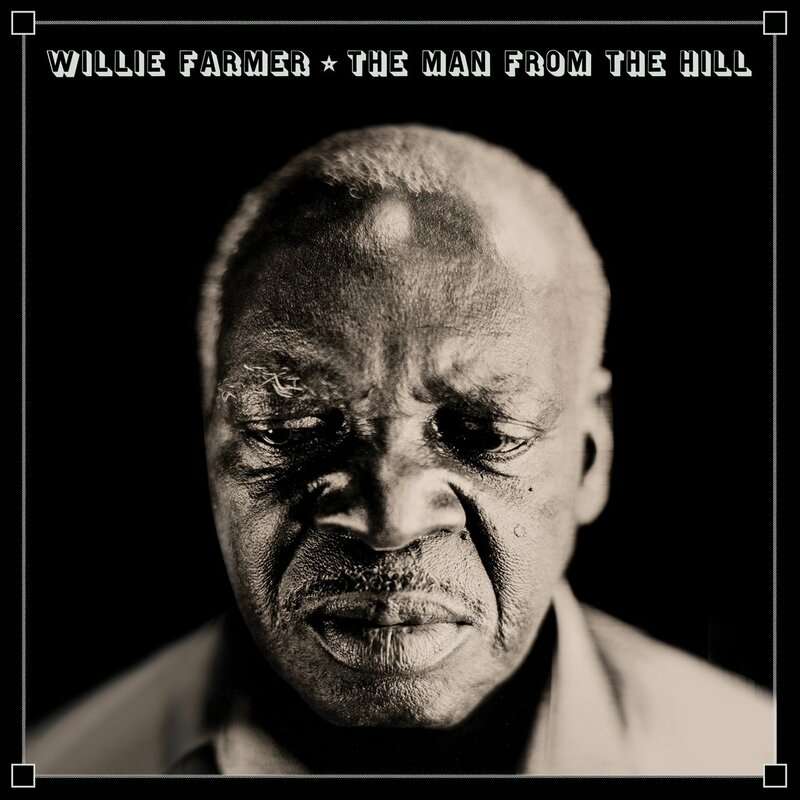 To find out more about Willie Farmer and his latest release "The Man From The Hill," please visit his Facebook page at facebook.com/Little-Willie-Farmer. Finally we arrive at the latest release from country-based singer/songwriter Bill Kraker. His new album titled "Russellville" features a dozen tracks, beginning with the guitar twang of "Cheap Thrills and Dynamite" as Bill will draw you in with his strong vocals. He continues with a more classic, throwback country sound on the story of "You'll Never Believe" and the southern blues/rock of "That's My Baby." He slows down the pace for the country waltz of "Cold Shoulder," before quickly returning to rock, on the guitar driven "Shopping 5 Days In Dallas." Bill Kraker wraps up his new album with the wonderfully descriptive acoustic strumming of "Green Grass Of Home" and emotional slow pace of "Believe In Love." 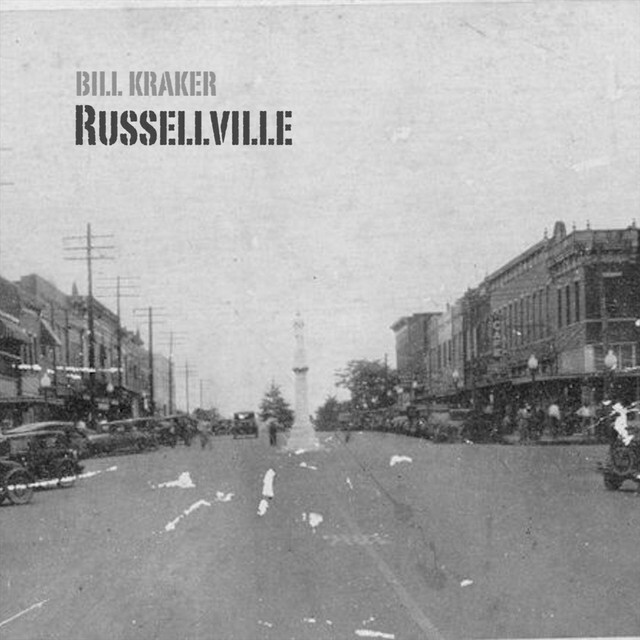 To find out more about Bill Kraker and his latest release "Russellville," please visit facebook.com/krakerbrothers.